20' HIGH X 5' WIDE X 10' LONG MAX. 75 LBS. PER SQ. 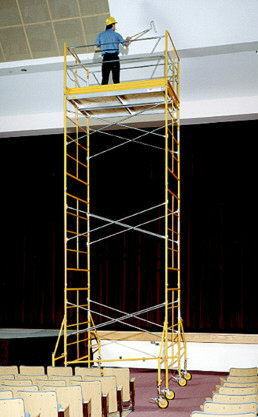 FT.
* Please call us for any questions on our scaffold tower 20 foot h rentals in Santa Barbara CA.